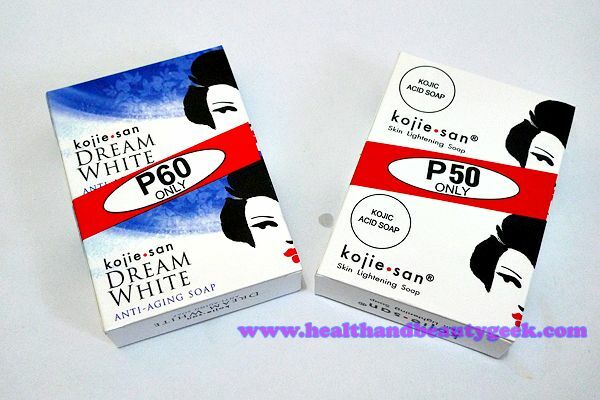 effective whitening soap | Badudets Everything Nice! Summer is over and rainy days are here! I’m sure most of us became toasted and burnt from our beach escapades. The change of season also means changing or altering some beauty routines. Some change their moisturizers, body lotion, lip balms, etc. for a more moisturizing variety because this weather can make our skin dry. For me, it’s the start of making my skin a bit lighter (para lang bumalik sa dati yung kulay ko). 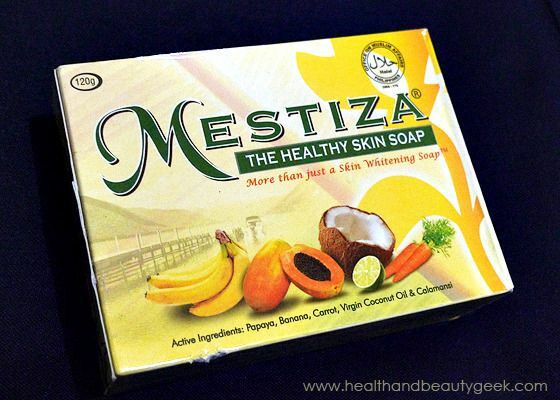 Hence, I bought Mestiza soap (Php 45). I used this even before but wasn’t able to make a review.